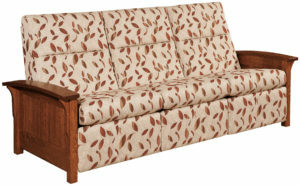 We know it’s no easy task to find great seating for your living room or family room. 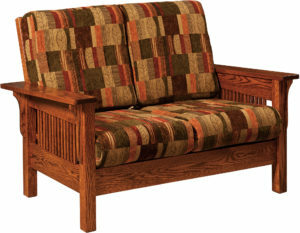 Because you want seating that’s comfortable, durable and great looking. 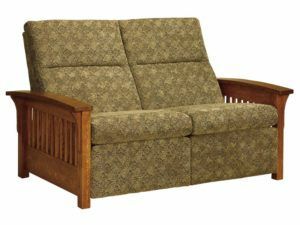 Fortunately for you, our Amish builders supply sofas and loveseats that deliver all these features – and more! 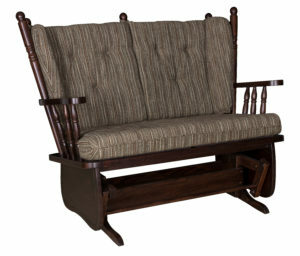 Because our Amish artisans build our seating products around a solid hardwood frame. 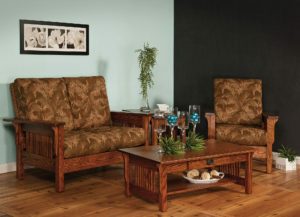 So browse our selection of fabulous designs online. 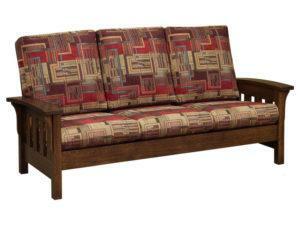 Or come visit us in Shipshewana, Indiana. 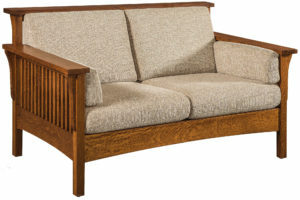 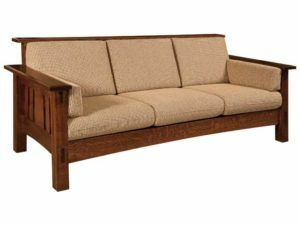 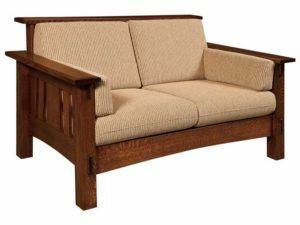 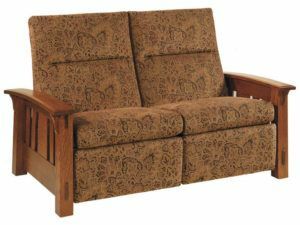 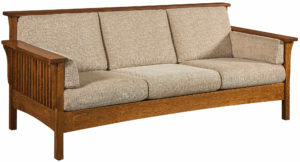 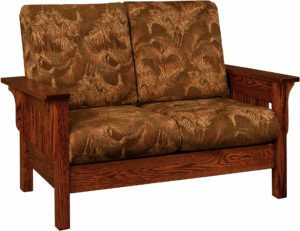 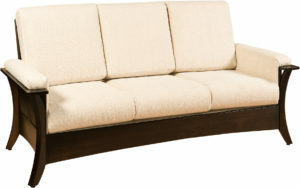 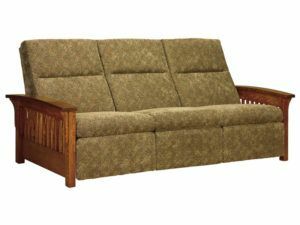 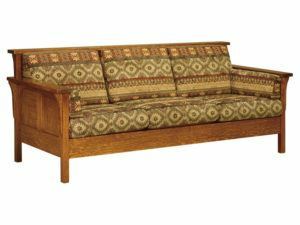 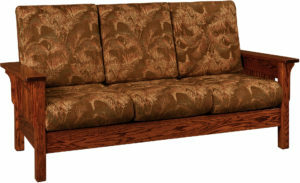 Why are sofas and loveseats from Weaver Furniture Sales superior to the rest of the pack? 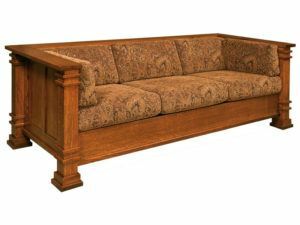 Because skilled Amish artisans custom-build every unit. 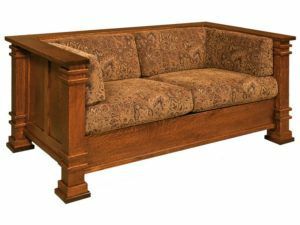 Also, they hone the frame from solid hardwoods along with traditional woodworking methods. 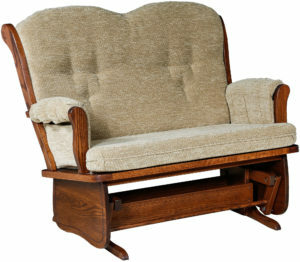 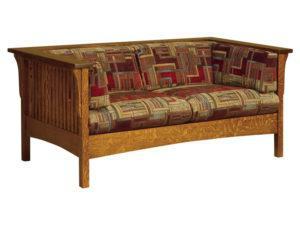 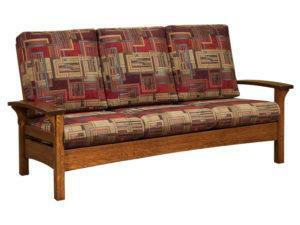 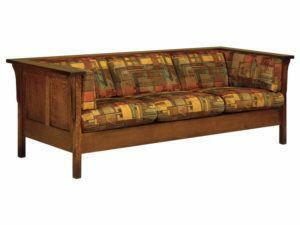 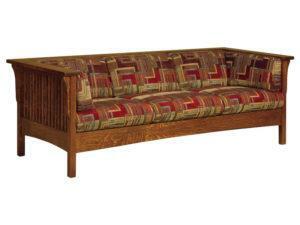 So the fabric sofa, leather sofa or Amish loveseat you select should last for decades to come. 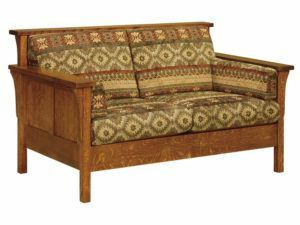 Also, you can customize your sofa or loveseat from Weaver. 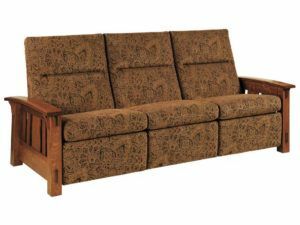 In fact, you can choose from a variety of options. 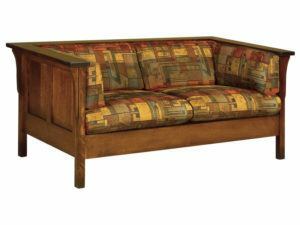 These include the fabric, wood species and stain/paint/dye choices. 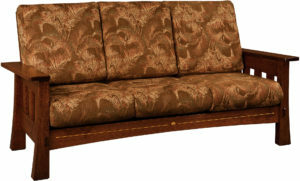 Now the only question is which of the many loveseats or sofas is your first choice!